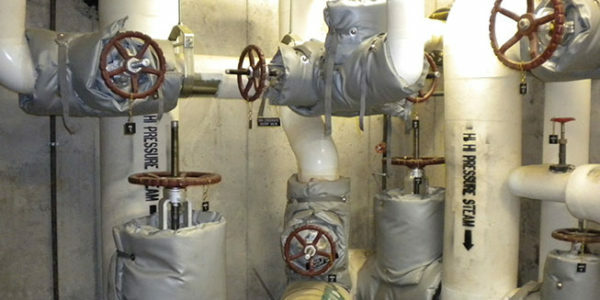 This project includes the demolition of the existing underground steam and condensate heating system serving this prison campus, and the installation of 4,500 LF looped underground high pressure (150 psig) steam and condensate heating distribution piping system serving the MCTC complex, including Housing Units 5 and 6. The new system consists of an 8″ steam and 4″ condensate loop within the interior perimeter of this medium security State of Maryland prison. 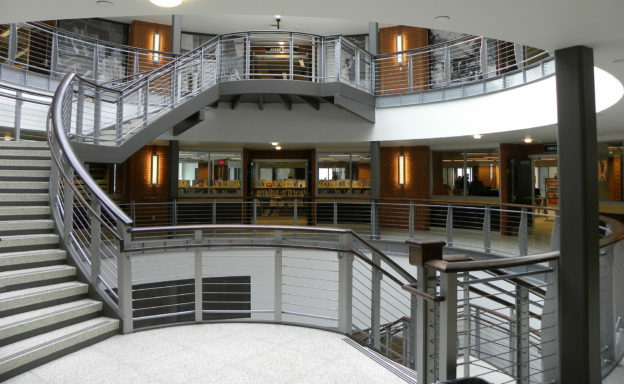 A unique feature of Kibart’s design was to utilize each building’s basement mechanical room to serve the purpose of branch piping connections, drip trap assemblies, etc. and eliminate the need for underground manholes. 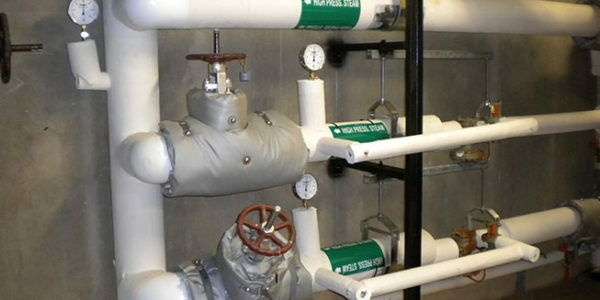 This concept was embraced by the facility maintenance staff as a significant maintenance enhancement and accomplishment. Several new basement mechanical room expansions were provided, including Housing Unit No. 5 in the design in order to eliminate new underground manholes. 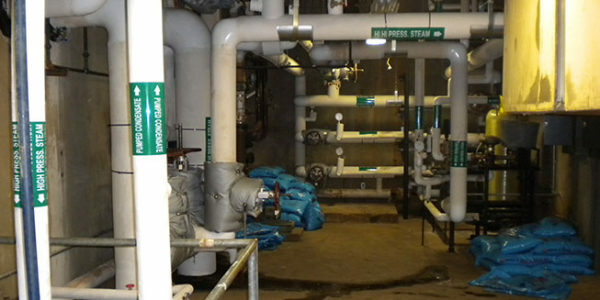 Consequently, the entire underground campus steam system can be maintained without ever entering an underground manhole, because there are no manholes. 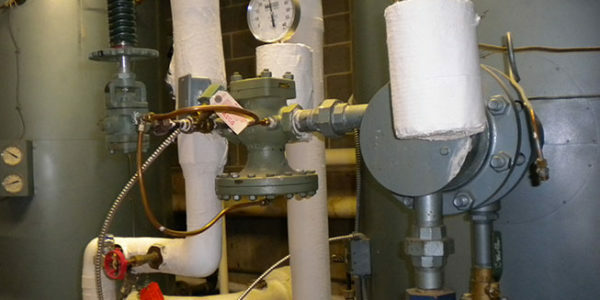 As Prime Consultant, Kibart’s scope of work included Mechanical, Electrical, Plumbing, Architectural, Structural, and Civil design, Hazmat, Underground Utility Verifications, Geo-technical testing, cost estimating and construction administration services for the underground high pressure steam and condensate heating distribution piping system. 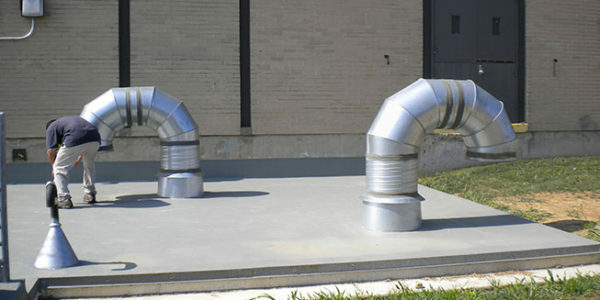 Underground Prefabricated Heating Distribution System. Design preparation and planning for the future heating system renovation of Housing Units 5 and 6.